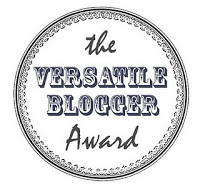 My friend Sarah over at A Place That Does Not Exist has nominated me for The Versatile Blogger Award! Hooray, somebody out there likes me, they really do! Wha? I’m a sucker for compliments on my writing ability; it’s definitely one of my vain points that I like to have stroked on occasion. And as Sarah is someone who is a talented writer and queen of snark, I certainly appreciate it coming from her (psst, I might like her — who’d’ve thunk it?!). A well deserved award and a thank you for the honor. Congrats! And I am with you on the importance of having strong opinions and give-and-take over how to look at something the best way for everybody involved. : ) I hate it when people get milquetoast and won’t chime in with their own views. Of course, there’s always wisdom to know when it’s a good idea and when it’s not a good idea to push the point, but (I feel) that goes nearly without saying! I’m totally doing this on my blog, thanks for the nomination! Hooray! 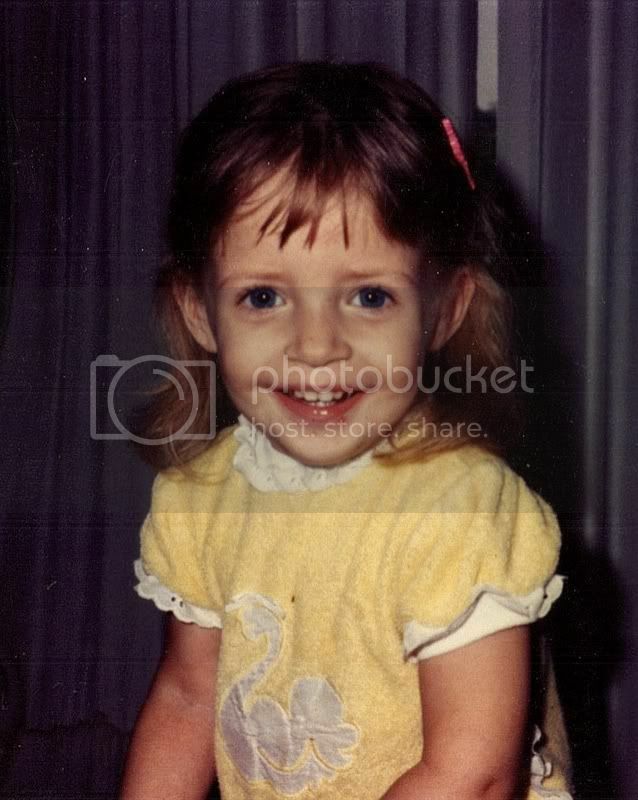 I’m on it…gonna do a post asap!